Does your lawn or landscape need a fresh application of mulch to enhance your curb appeal? If so, this is a great time to have us freshen up your landscape with a new application of mulch. As a result, your landscape is given a very elegant, finished look. 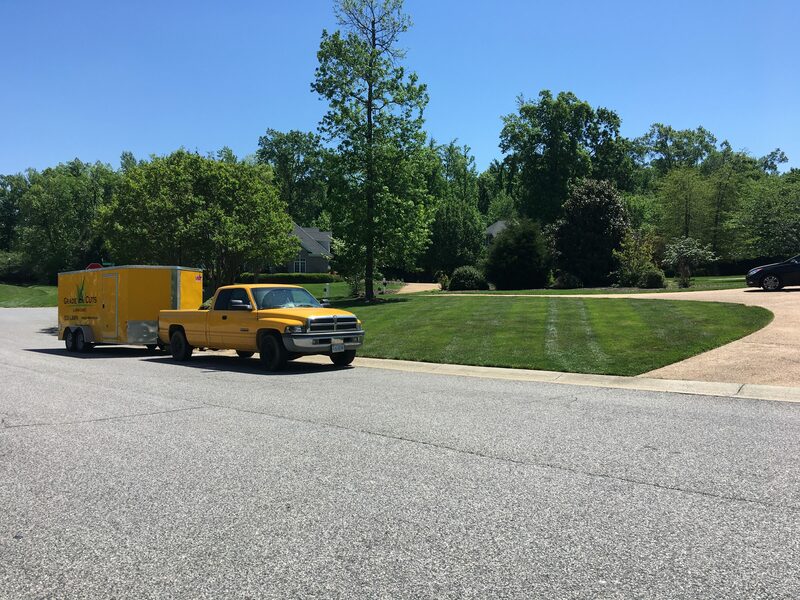 Nothing compares to the beautiful look and results of a freshly mulched landscape. Mulching your lawn and landscape has many positive benefits. Reduces the need for weed control. Helps to retain much needed moisture. Helps your landscape and flower beds maintain better soil temperatures. Plants typically grow much better with mulch than plants and gardens not covered in mulch. The most common types of mulch are natural brown, dyed brown/black or cherry pine. 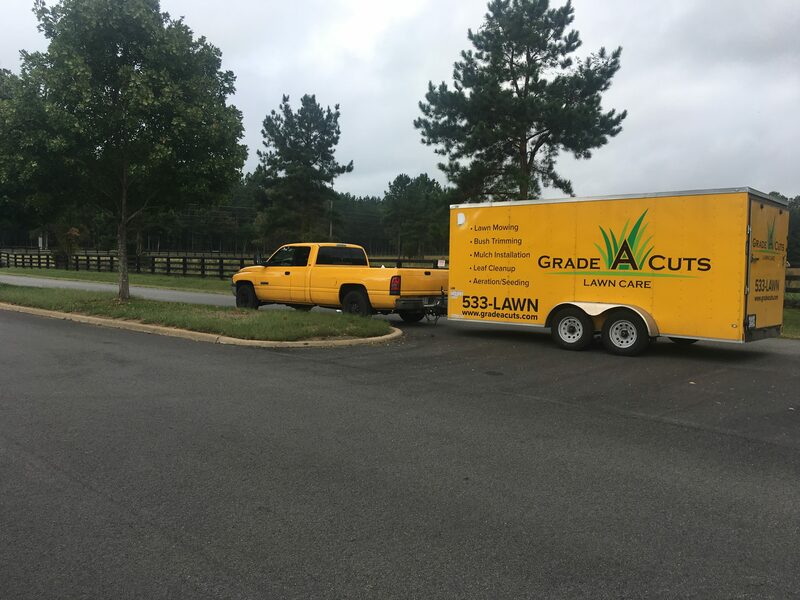 Grade A Cuts Lawn Care is ready to handle all of your mulching needs. Mulch installation is one of the simplest and most beneficial landscaping practices you can perform when caring for your lawn or landscape. Installing mulch is also a great way to beautify and define your landscape beds while at the same time getting the most value for your dollar. 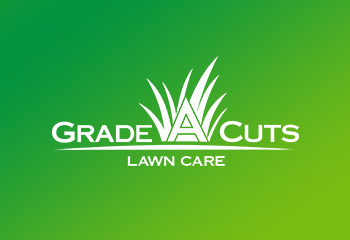 Nothing compares to the beautiful look and results of a home mulched by Grade A Cuts Lawn Care.